» Why Advertise through ADvisor? The AWNA Value Ad Network gives you a broad reach with affordable pricing. 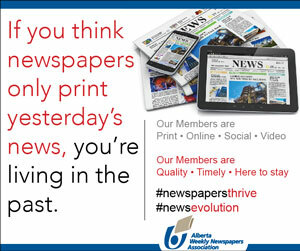 Your business card-sized campaign uses remnant space in member newspapers at cut-rate prices. Career Display Advertising is considered a premium placement and a highly flexible form of recruitment advertising in newspapers. Give your pre-printed information piece or ad material its very best opportunity to work for you.